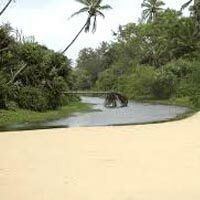 Surely understood for its brilliant sandy shorelines, water games and gatherings, Goa is a standout amongst the most gone to destinations of the nation. The appealing attractions of Goa, for example, shorelines, places of worship, fortifications and sanctuaries are truly difficult to stand up to. Extraordinary Days in Goa by OSR Vacations is a 4 Days/3 Nights visit bundle which take you to the Party Capital of India, Goa. 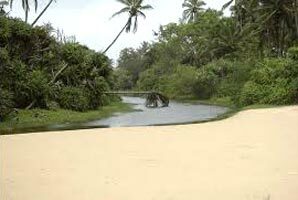 Investigate the beautiful excellence of nature at the brilliant sandy shorelines of Goa. Here is a subtle element agenda for the visit:schedule specified underneath for your kind scrutiny. Indulge in water sports- snorkeling, scuba diving and othersAny kind of personal expenses such as monument Fees, laundry, telephone bills and alcoholic beverages.